Greece, the birthplace of Western civilization, has a lot to be proud of. 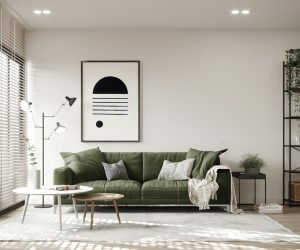 Developing the first of many modern services and notions still in use today – parliaments, baths, philosophy and drainage – they looked to their gods for inspiration. 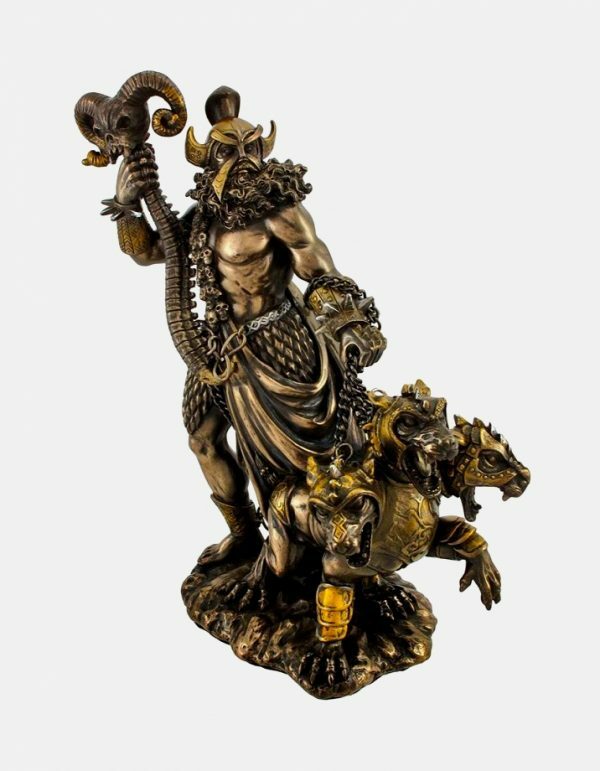 Nurture your inner pagan with these 32 statues of Greek gods, goddesses and mythological heroes, who can inspire beauty in your home or outdoor setting. Choose a personality that suits your own – or that interests you – to learn the past powers of these mythological greats. Place them in settings where they were said to excel – indoors, or beside greenery or nature – to allow ancient inspiration to shine. 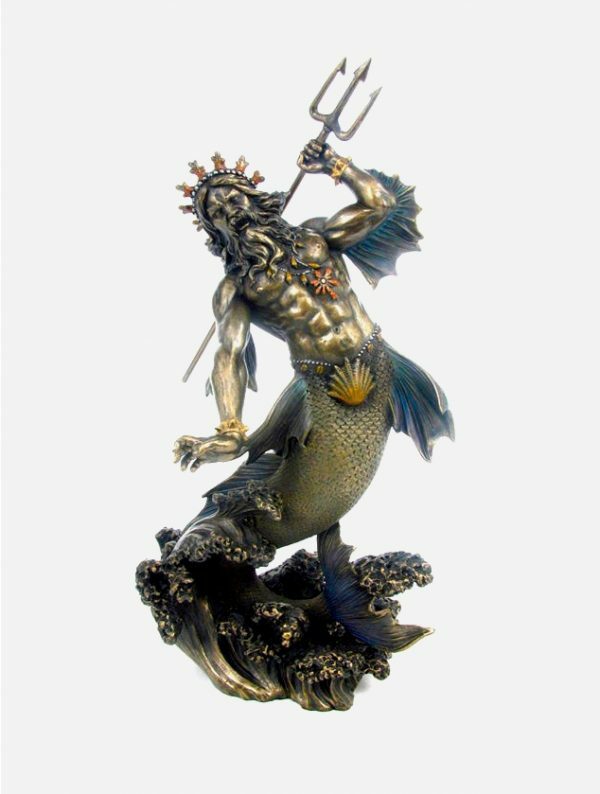 Statue Of Poseidon, Greek God Of Sea: The Greek God of the Sea, Poseidon was a tempestuous character, powerful and full of energy. Place him on a high surface overlooking a pool or river to adorn your outdoor habitat. 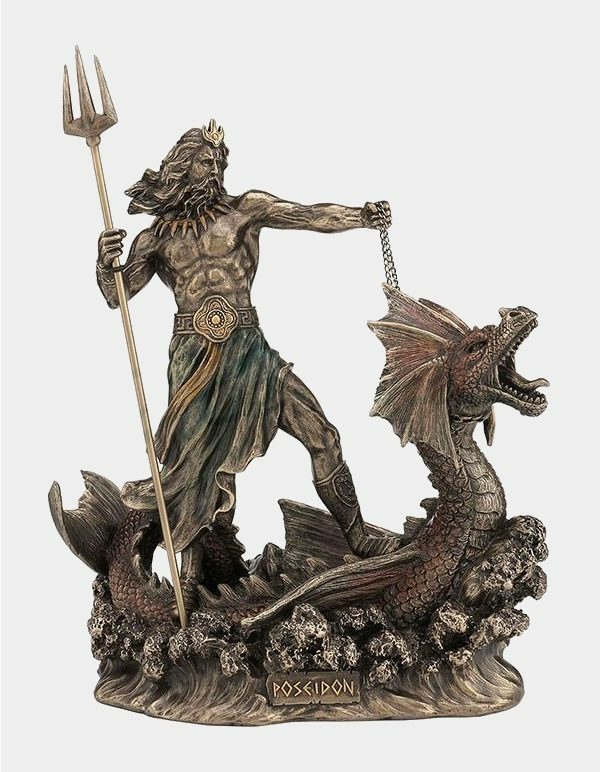 Statue Of Poseidon Standing On Hippocampus: Poseidon’s strength is exemplified by his triumph over Hippocampus, a half-horse and half-sea monster. Gift him to the fighter in your family. 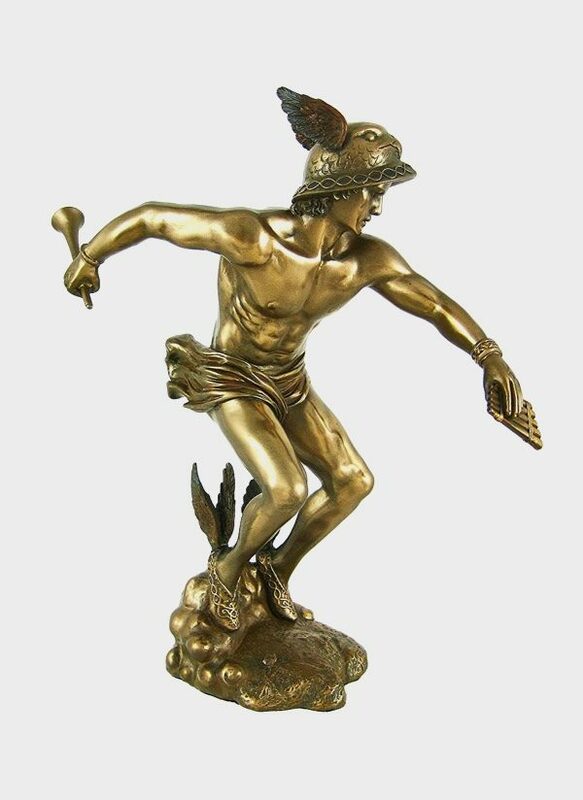 Statue Of Hermes, Greek God Of Transitions: A son of Zeus, Hermes’ ability to transition between the living and divine was said to give him enormous sway over literature and the arts. 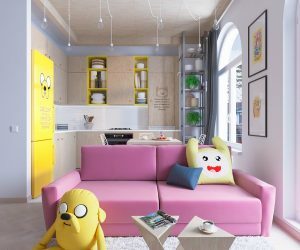 A place on an office desk or library shelf would suit his academic character. 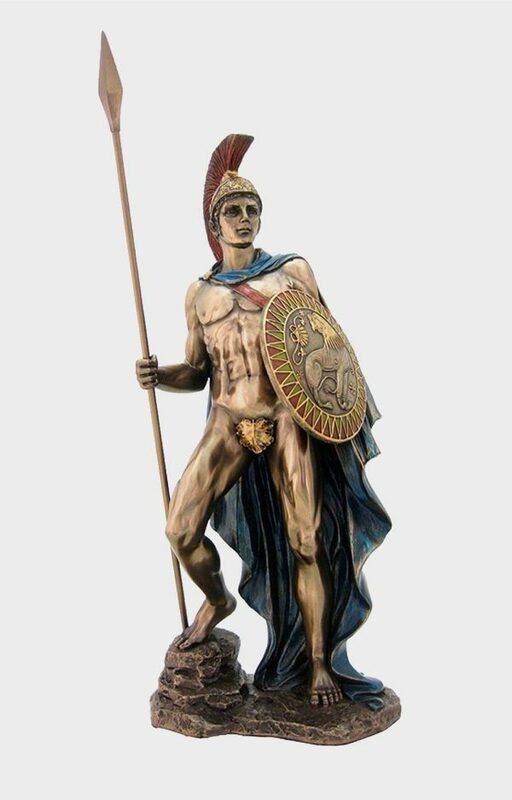 Statue Of Ares, Greek God Of War: Opposing his sister Athena, who represented military strategy, Ares represents the violence and strength of war. Place his bronzed self at your workdesk to remind yourself of kindness in business. 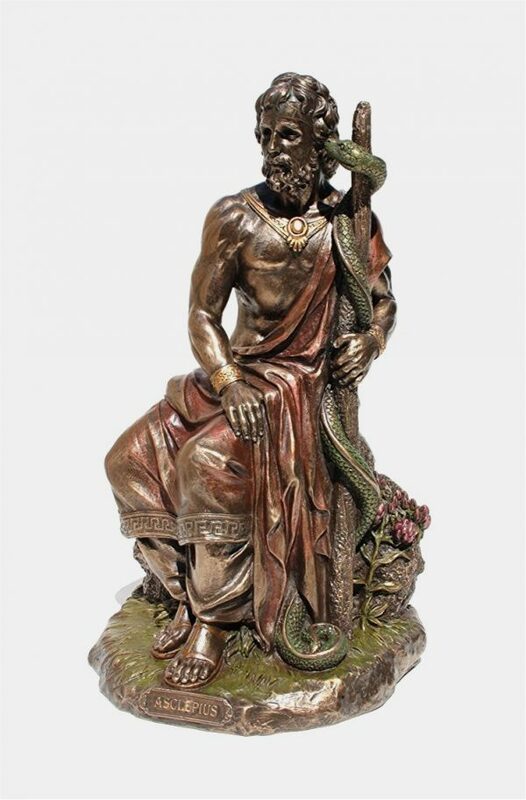 Statue Of Asclepius, Greek God Of Medicine: The father of five health goddesses, Asclepius is known for his power to heal. 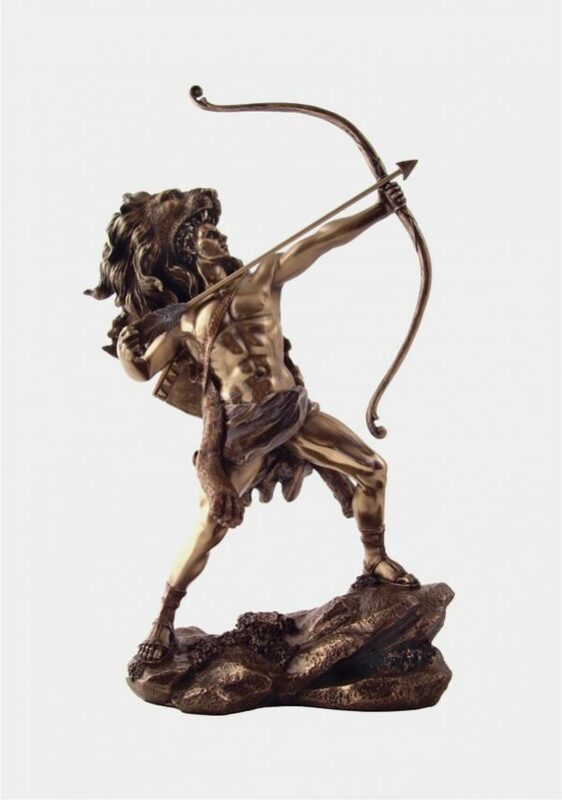 His bronzed self would look heavenly on your bedside table or chest of drawers. 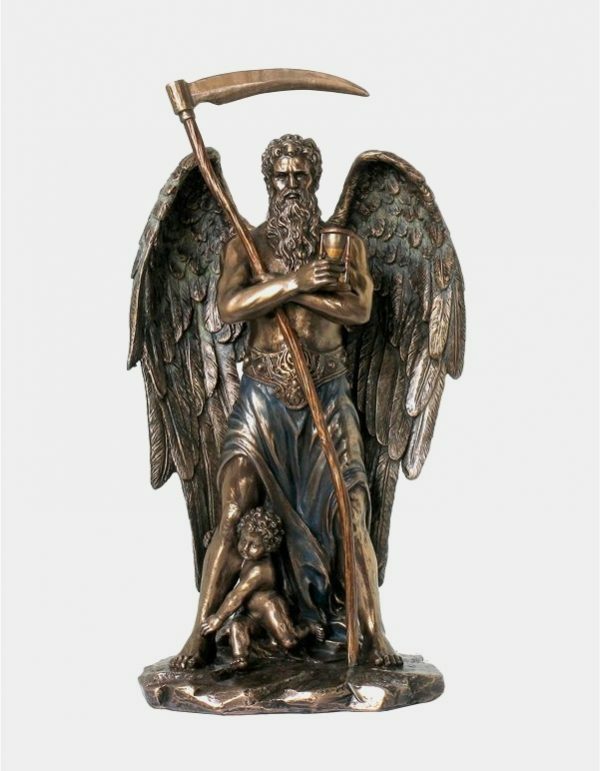 Statue Of Chronos, Greek God Of Time: Ruling the cosmos during the Greek Golden Age, Chronos’ mastery of time was in swallowing, rather than extending, it. His figure would look deadly in the modern office. 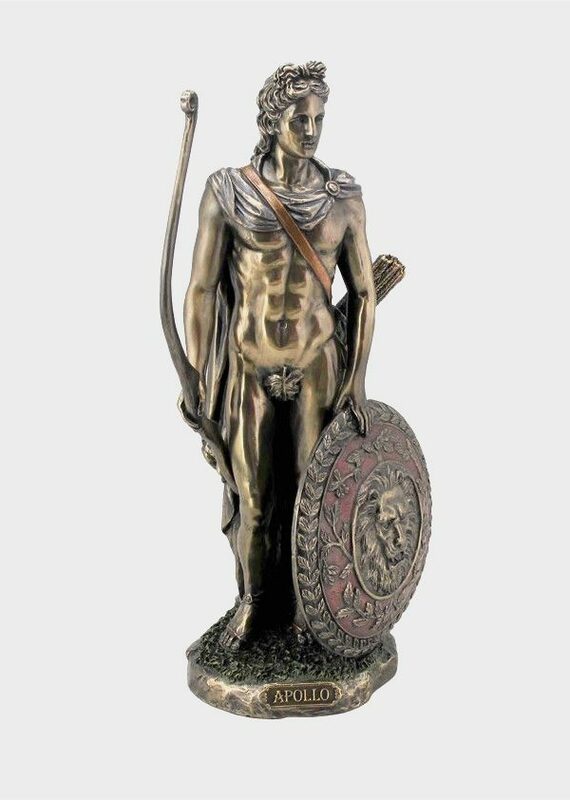 Statue Of Apollo, Greek God Of Art, Music & Archery: One of the most famous and complex deities, Apollo held the powers of music, poetry, art, oracles, archery, plague, medicine, sun, light and knowledge. 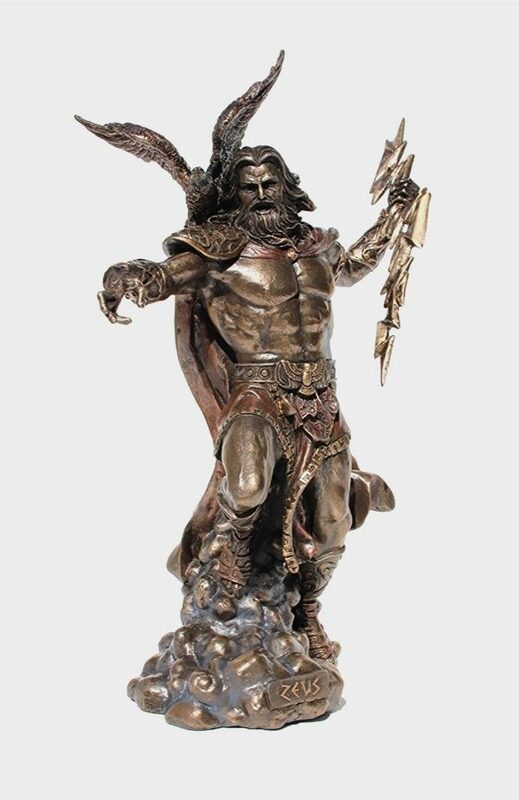 A god of many passions, he would be perfect as a gift. 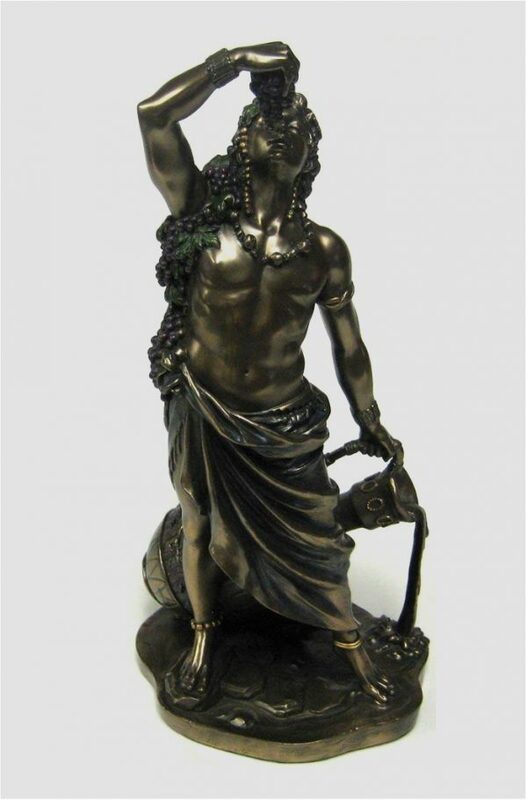 Statue Of Dionysus, Greek God Of Wine & Parties: Dionysus, with his mad and fun-loving nature, would be a great addition to any party. Let him welcome your guests on an entrance table. Statue Of Zeus, Greek God Of Thunder, Also The King Of Gods: The King of the Gods and father of men, Zeus also ruled over the skies and rain. 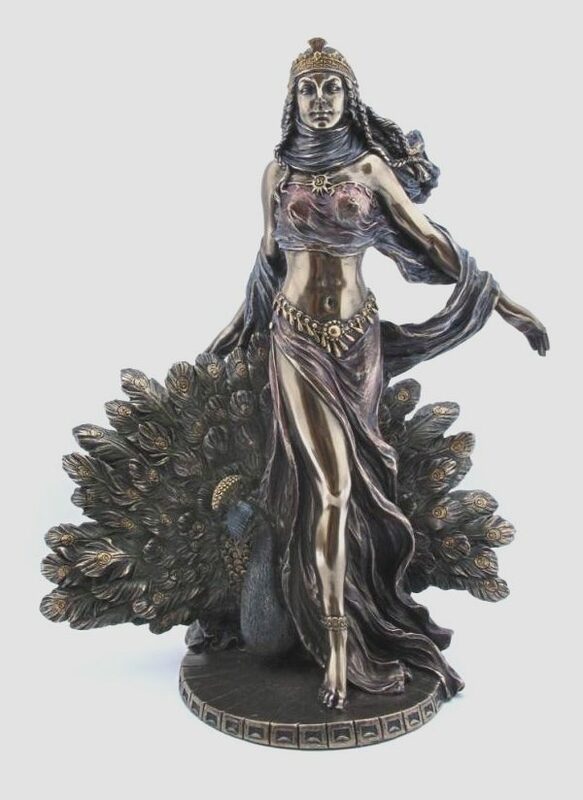 This statue would add godly pizzazz to your garden or outdoor area. Statue Of Hades, Greek God Of The Underworlds: Hades was known for his petty and evil character, but also for accumulation of wealth. Keep him in your office next to your Game of Thrones collection. Statue Of Hera, Greek Goddess Of Women, Also The Queen Of Gods: Despite being the goddess of marriage, Hera’s jealousy over her husband’s extra-marital affairs was legendary. Place her in your bedroom to remind yourself against the perils of jealousy. 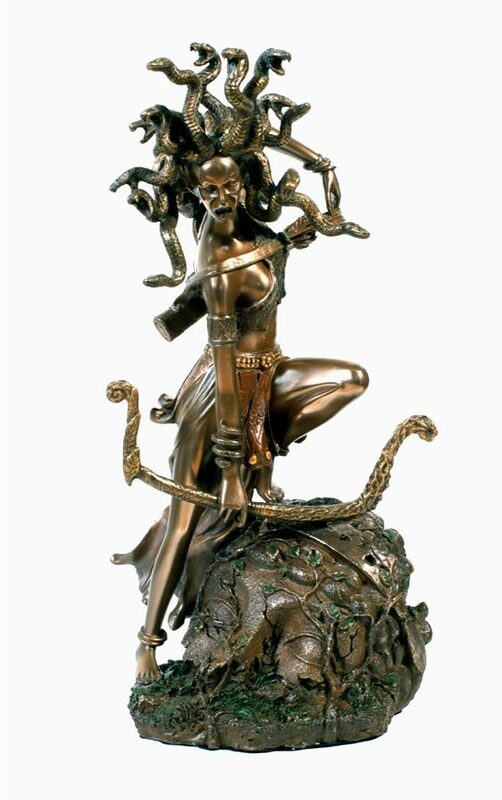 Statue Of Athena, Greek Goddess Of War & Wisdom: Athena was the goddess of war for good – not bad. 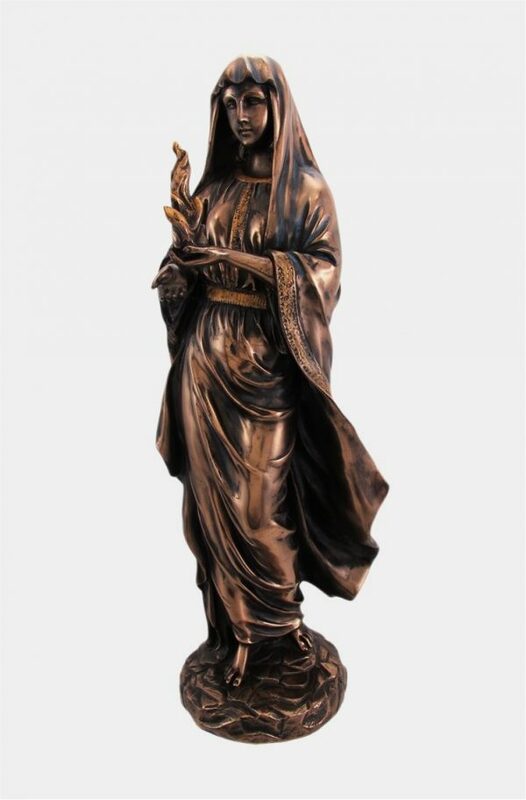 Her godly presence would make a shining example on your mantelpiece. Statue Of Aphrodite, Greek Goddess Of Love & Beauty: The most beautiful of the goddesses in Mount Olympus, Aphrodite was nevertheless a weak and adulterous character. Place her in your front entrance to warn yourself against the pitfalls of relying on beauty. 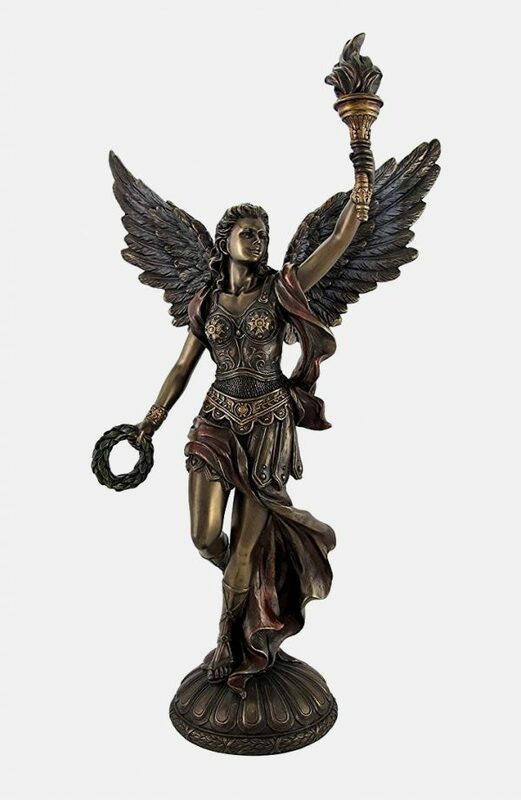 Statue Of Nike, Greek Goddess Of Victory: An inspiration for the famous sports brand, Nike is a strong, noble character willing to fight any obstacles in her path. Her statue would look noble amidst the flowers in your garden. 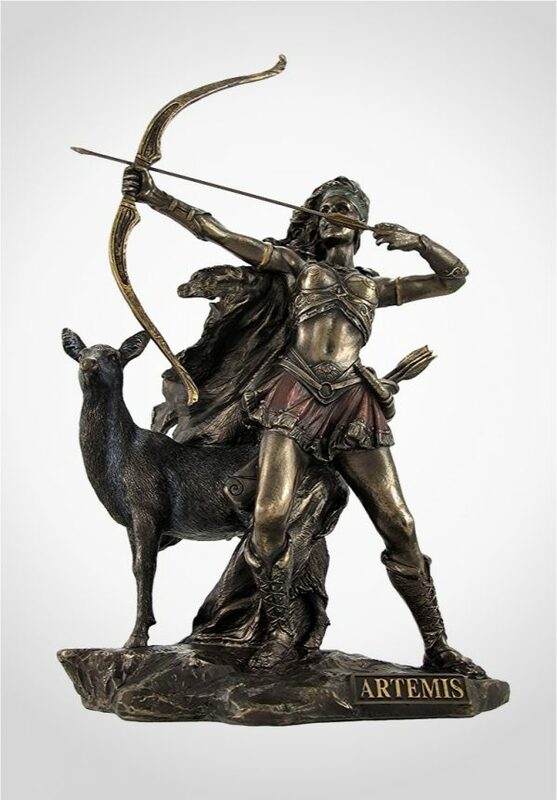 Statue Of Artemis, Greek Goddess Of Hunting & Wilderness: Well-known for her powers in nature, Artemis was also a protector of children and childbirth. Stand her among small trees so children can see her. 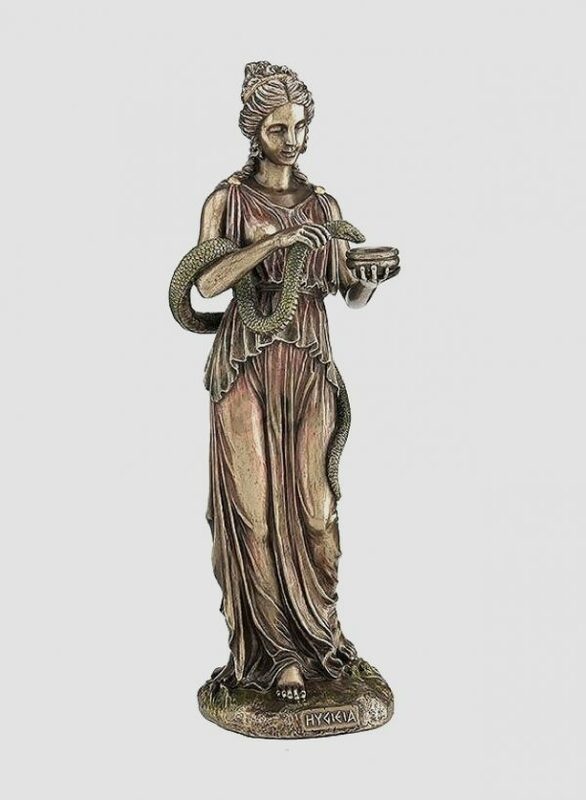 Statue Of Hygieia, Greek Goddess Of Health: Hygieia, as the modern term ‘hygiene’ may suggest, was a fierce protector of cleanliness and household standards. Place her near your kitchen to remind yourself of the benefits of washing up. 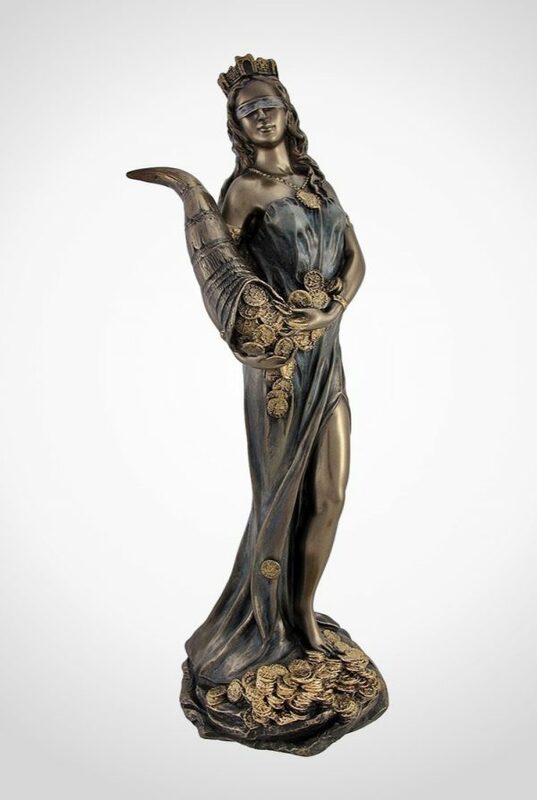 Statue Of Tyche, Greek Goddess Of Fortune & Luck: Also known as Fortuna in Roman mythology, the Greeks thought Tyche’s powers explained sudden great fortune or misfortune when no other cause prevailed. The Romans borrowed many Greek mythological characters as their own, often endowing them with better qualities. The Roman goddess is an example of this, bringing only good fortune as opposed to the harder-to-predict Tyche. Her beauty would be well-placed near the door of your home. 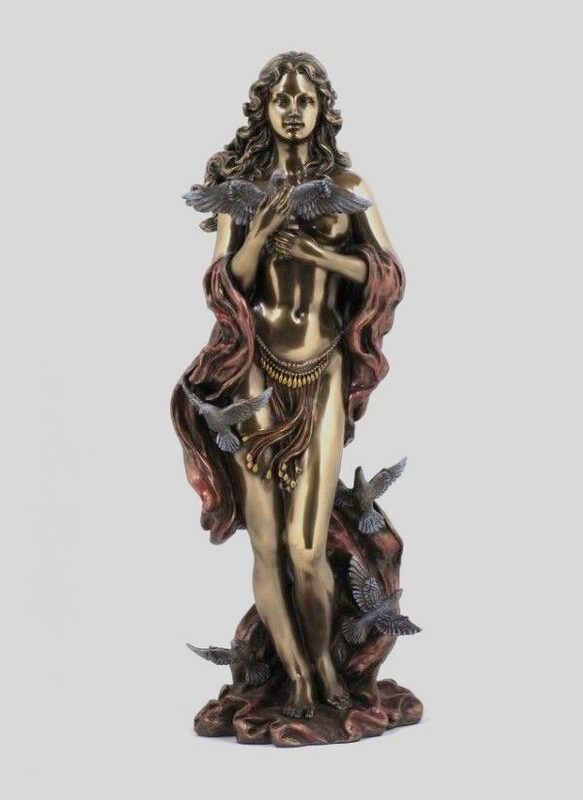 Statue Of Hestia, Greek Goddess Of Hearth & Home: As the goddess of the home, Hestia is best placed atop a roaring hearth. 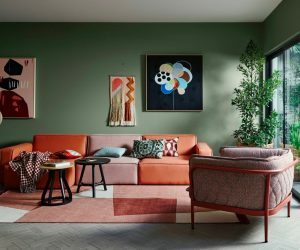 Known for her order and domesticity, she can be an inspirational figure around the home. 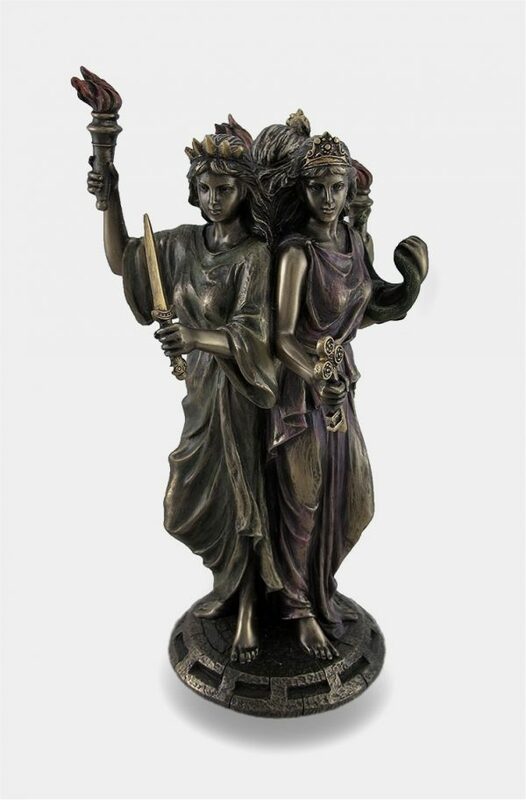 Statue Of Hecate, Greek Goddess Of Magic: Two statues for the price of one, Hecate’s magic powers were thought to govern prosperity in the home. Well-loved and revered by the Greeks, an entrance table position would suit her form. 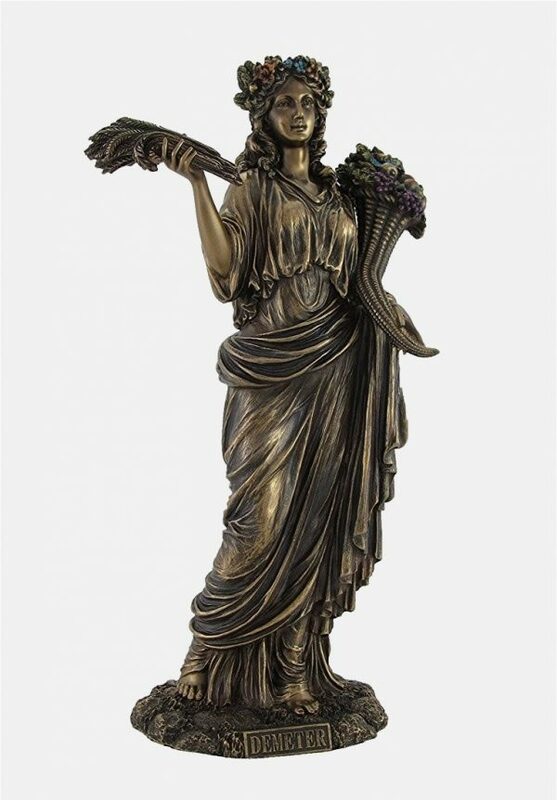 Statue Of Demeter, Greek Goddess Of Harvest: Demeter was the goddess of growth for the ancient Greeks. 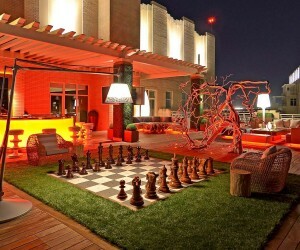 Place her on a pedestal for a majestic feel. 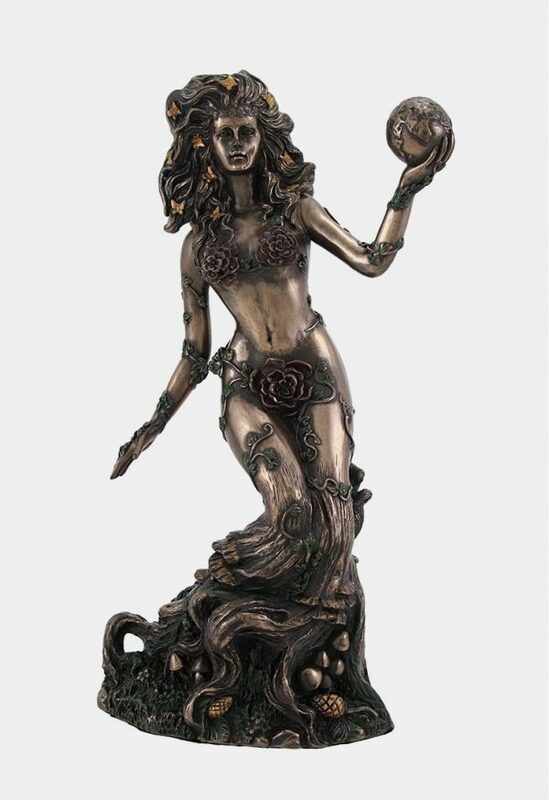 Statue Of Gaia, Greek Goddess Of Earth: Gaia’s powers were thought to lie in the earthy soil, making her a perfect partner for an outdoor setting. Nestle her beside plants in your garden. 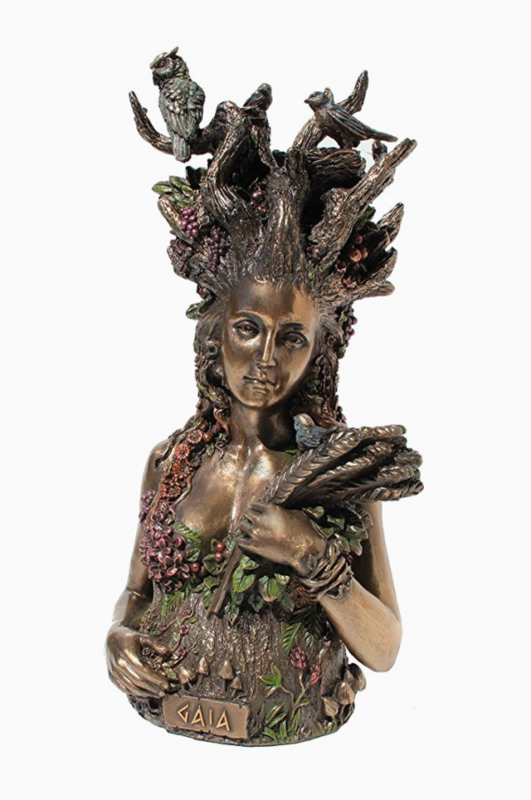 Gaia Bust: Gaia greets nature again in this bust bursting with life. Adorn your garden by resting her among the flowers. 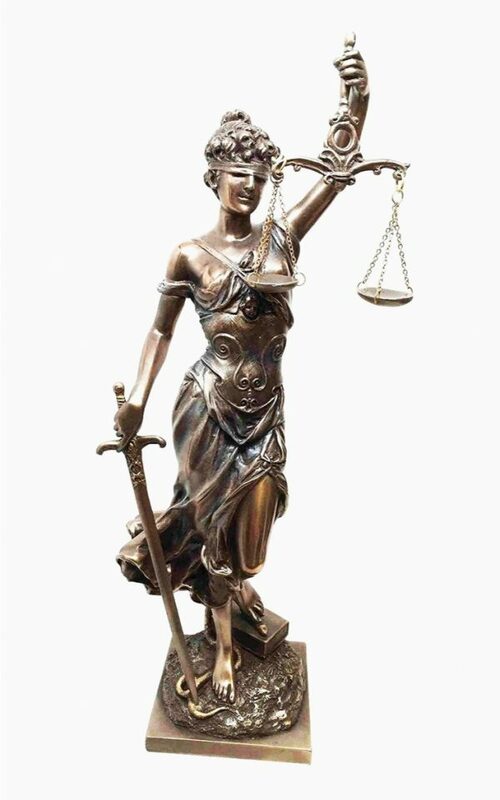 Statue Of Dike, Greek Goddess Of Justice: Represented in the star sign Libra, Dike’s fair ways were thought to resolve conflict in any space. Purchase her for your favourite Libran. Statue Of Heracles, The Greatest Of Greek Heroes: Anything but a mere mortal, Heracles, or his better-known Roman counterpart Hercules, was a human that rose to prominence with the gods. Perfect for your library or gym area, he can inspire your gym routine to greatness. 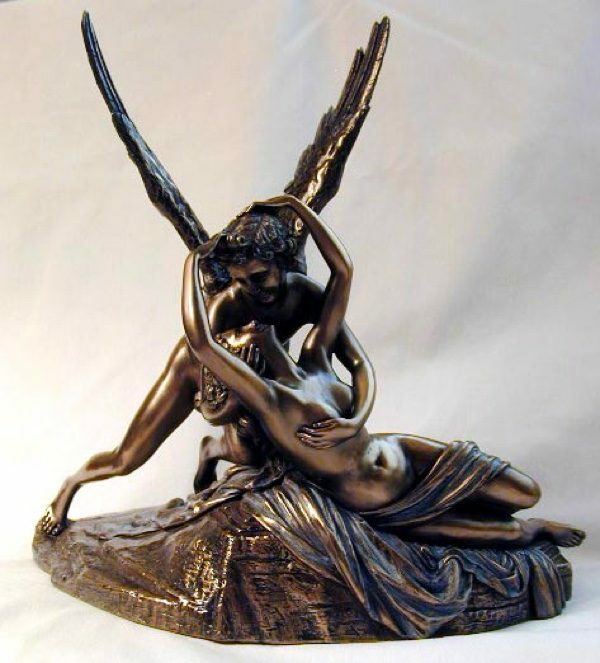 Statue Of Eros (Greek God Of Love) & Psyche, (Greek Goddess Of The Soul): A marriage between a great beauty and the god of love, the love of Eros and Psyche was a match made in heaven. 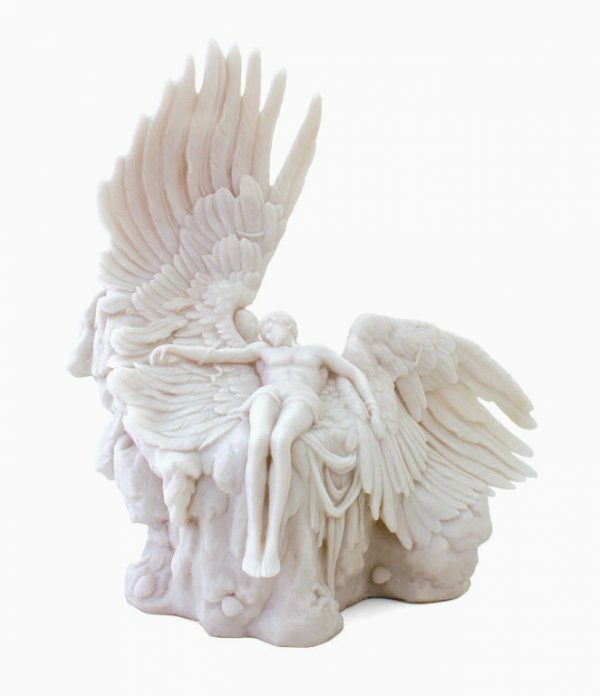 Easy to envisage in your bedroom, let Eros, or the Roman Cupid’s, statue whisk you away. 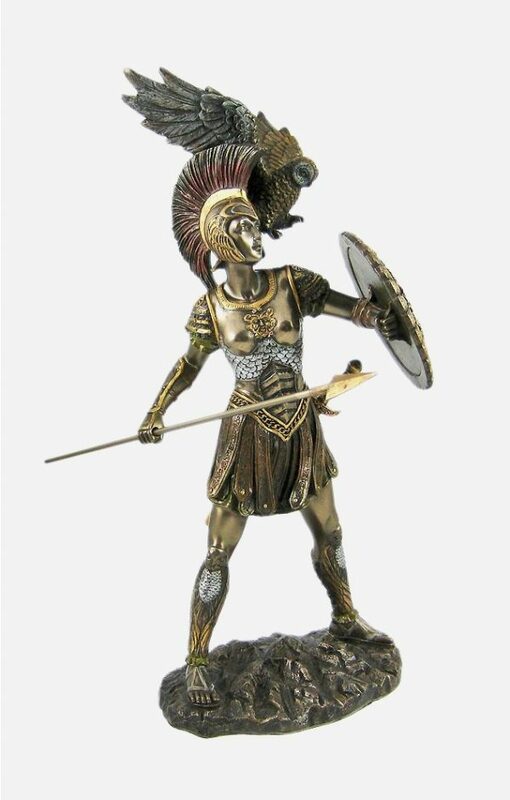 Statue Of Achilles, Greek Hero Of The Trojan War: Who better than the hero of Homer’s Iliad to be housed in your home? 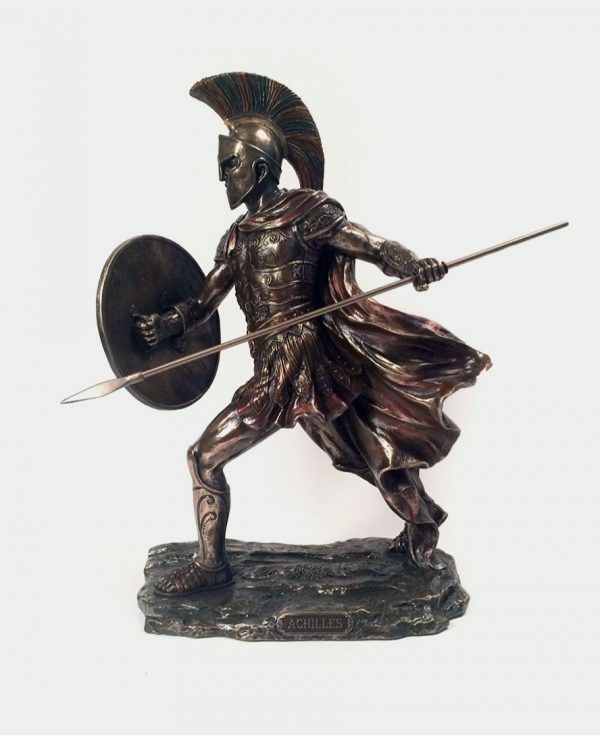 Place Achilles beside your office table to inspire you to overcome Trojan tasks at work. 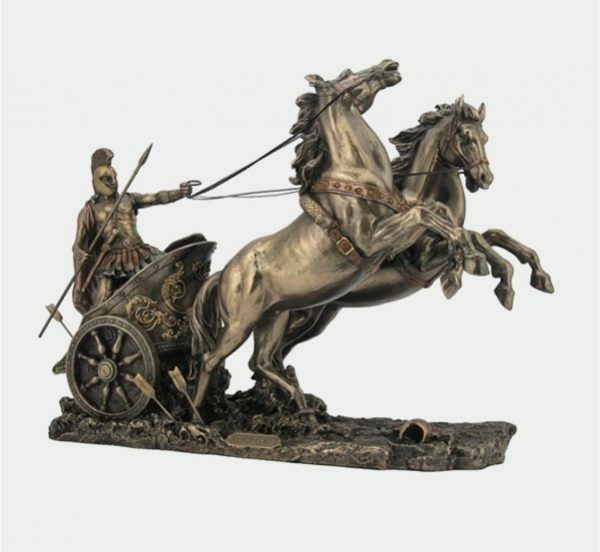 Statue Of Achilles On Chariot: Fans of Achilles will know his famous capture of Troy was on horseback. Celebrate everyday victories with this statue on your mantelpiece. Statue Of Achilles Fighting Hector: Have an achievement you are particularly proud of? 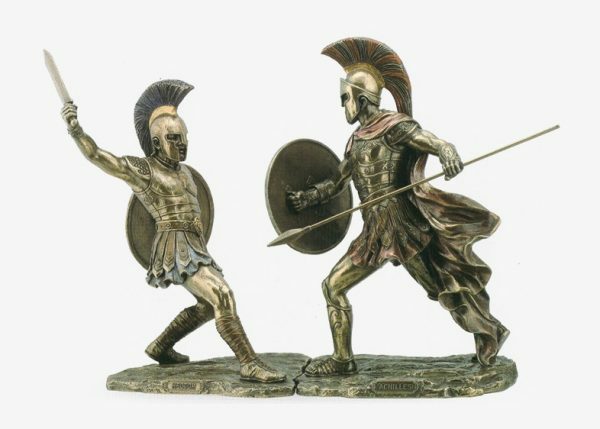 The confident personality would love this battle between Achilles and Hector. Statue Of Medusa, Greek Mythological Monster: Medusa’s hair of snakes and stone-turning gaze stopped Greek robbers in their tracks. Place her near your front doorways to scare kids at Halloween. Statue Of Medusa Wall Hanging: Want to feel better about your hair first thing in the morning? 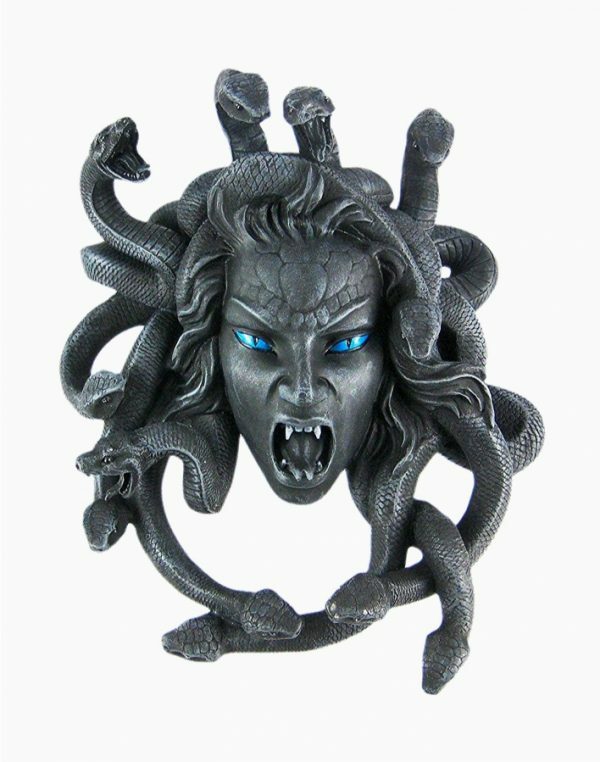 Hang this Medusa head on the back of your bedroom door for a confidence boost. 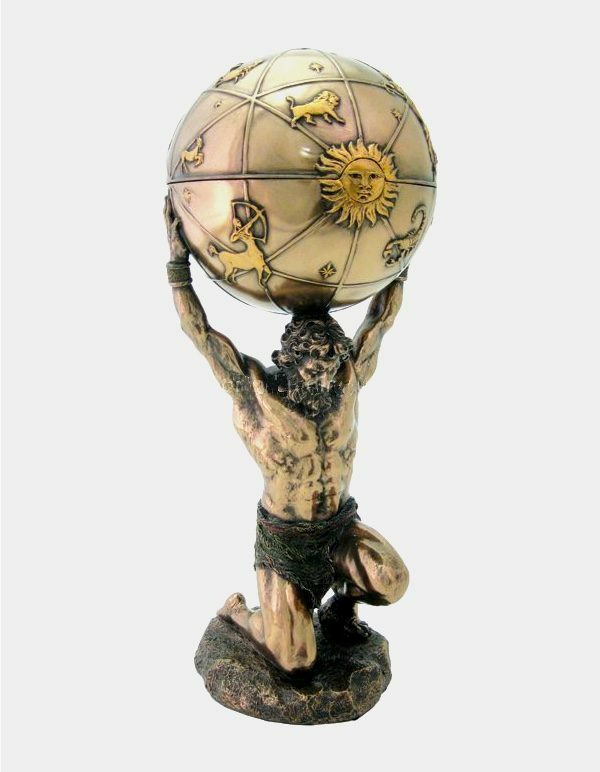 Statue Of Atlas Holding The Heavens: We all have an atlas in our home – but not this Atlas. Condemned to hold up the sky after the Battle of the Titans, he would look perfect in your library. Statue Of Fallen Icarus: Escaping from Crete with his father Daedalus, Icarus’ tale is a warning against over-confidence. Place it on your mantelpiece or dining table to remind the family of humbler times.